Now is the perfect time to rummage through your home and examine what is really worth saving and what you could now let go. Keep items that are functional in your current life, throw away old or damaged pieces and donate clothes, furniture of appliances that could by useful to someone else. 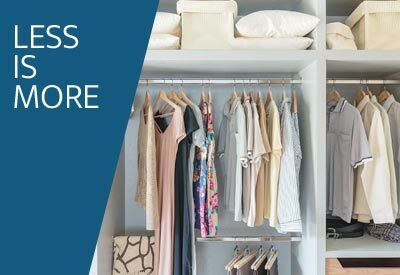 Once your home is de-cluttered, your closets will look larger and your rooms will be easier to stage. Most prospective buyers are looking for a home with lots of light. Give yourself an advantage by maximizing the light in your home. Open the drapes, raise the blinds and clean the windows. Increase the wattage of your light bulbs. Remove furniture or anything else that may be blocking the flow of light. You’ll be surprised how these simple tasks can make a huge impact. With technology at our fingertips, today’s buyers are well educated about the current housing market. 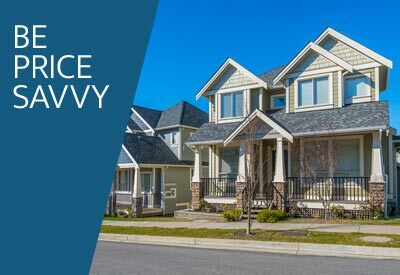 To make your home competitive, have your agent pull the sale prices of at least three similar homes that have sold in your area over the last month. Be brave and set your home’s list price about 10-15% below their average selling price. When homes look like a great deal, they attract more buyer interest and often receive multiple offers or even a bidding war! Everyone tells you that you need to stage your home, right? Keeping things neat and tidy may not be enough. 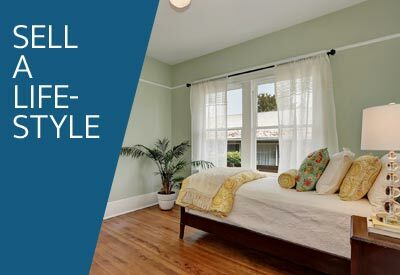 Decision making and emotions are inescapably intertwined and selling a lifestyle with fancy final touches can make a buyer feel right at home. All of the money you just spent on repairs may be essential in sealing the deal, but purposeful details could lure the buyer to make an offer in the first place. Creating a spa like bathroom or a tranquil bedroom elevates your home and could spark subtle emotional responses.